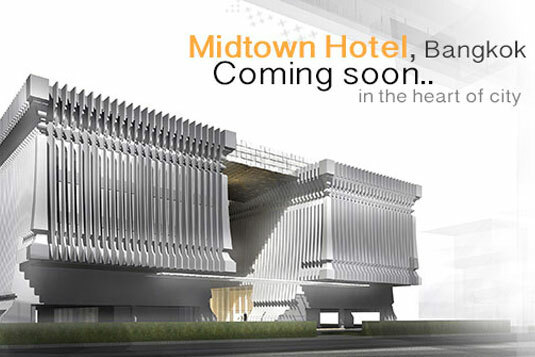 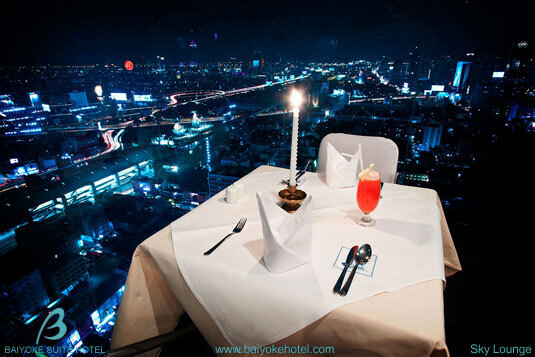 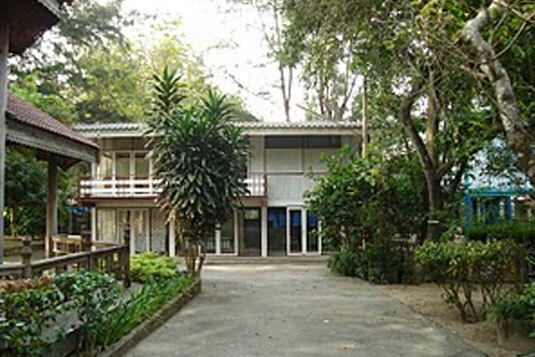 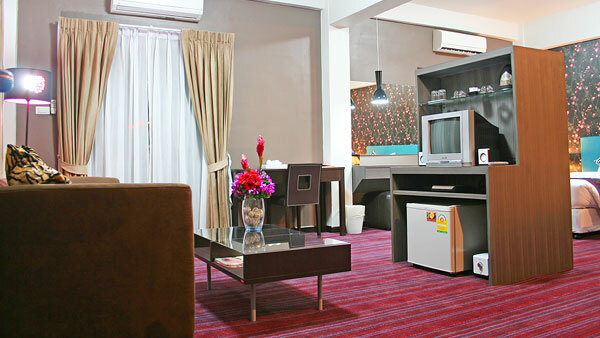 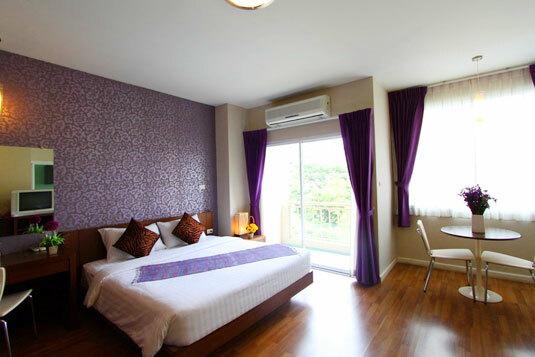 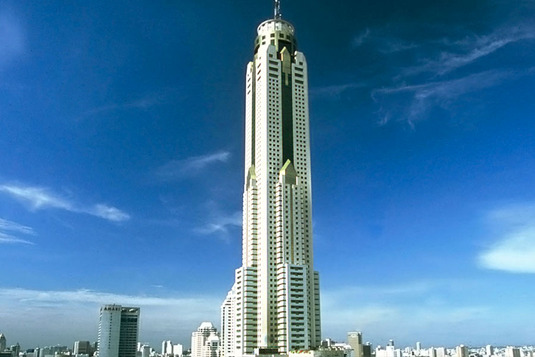 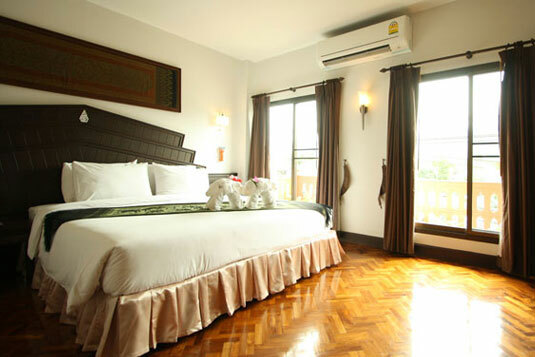 Baiyoke Boutique Hotel, the new generation trendy hotel of Baiyoke Brand. 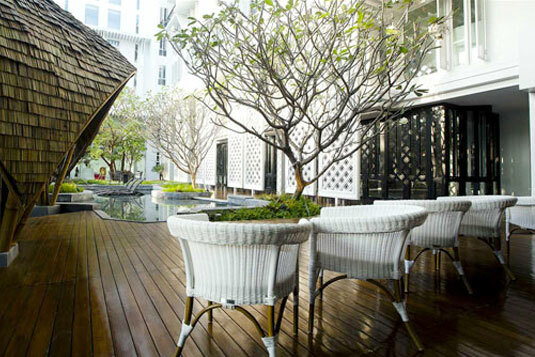 The hotel designed with an ultimate stlye in order to provide an active and fun atmosphere. 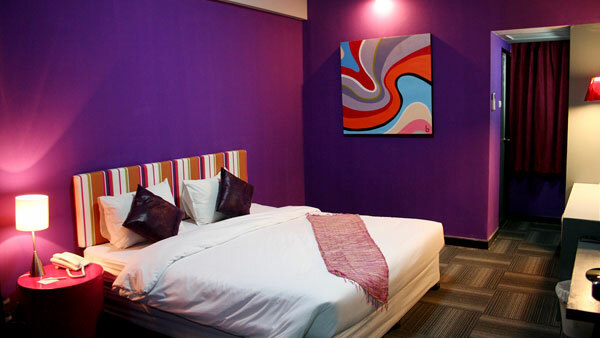 The hotel is a perfect blending of modern decoration and pleasureable ambience.